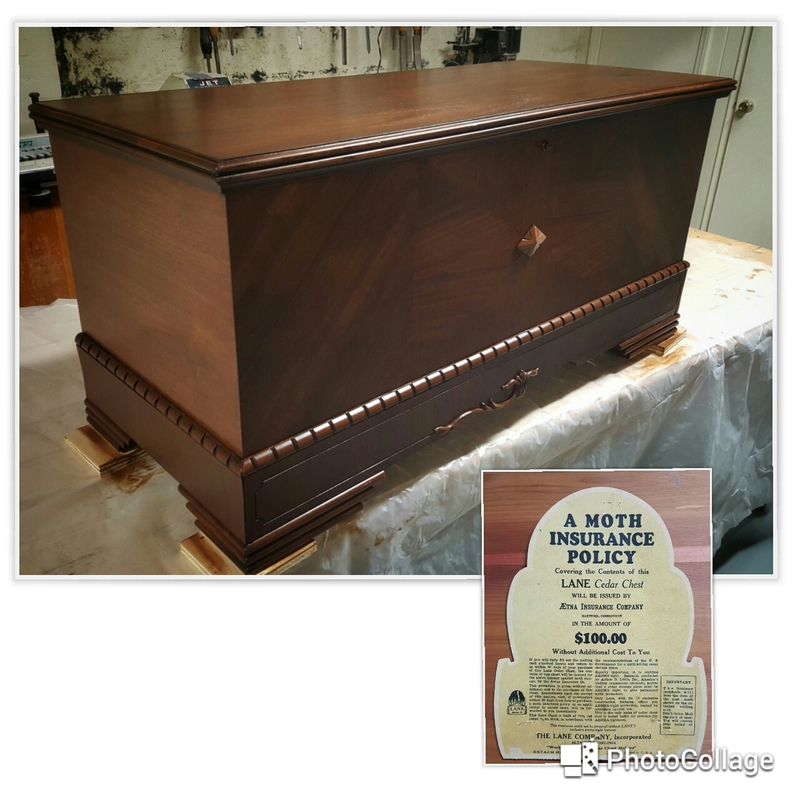 Generally speaking you don’t want to modify or refinish a piece this age as it can have a very negative effect on the value. 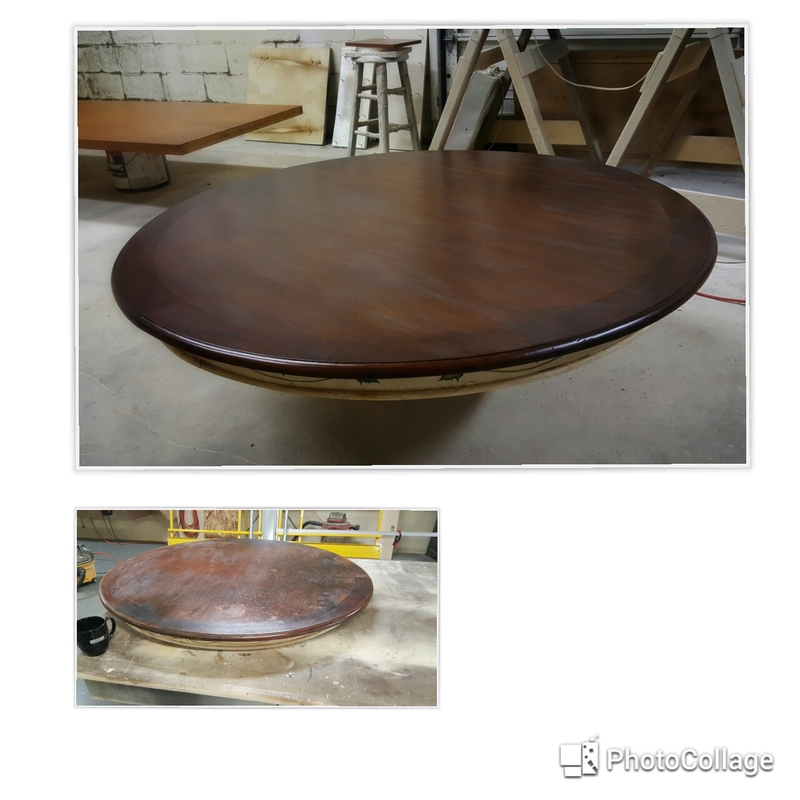 However, the client had already begun to strip the piece before contacting me so that made us all in! 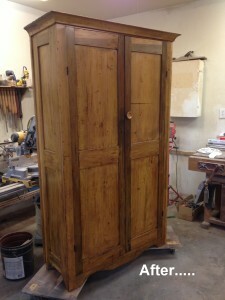 We had to refinish it for this wardrobe restoration. What we did in this restoration..